The last model we made ,rose, was difficult for our little readers so here we are presenting a new model which we think will be good for the little ones. 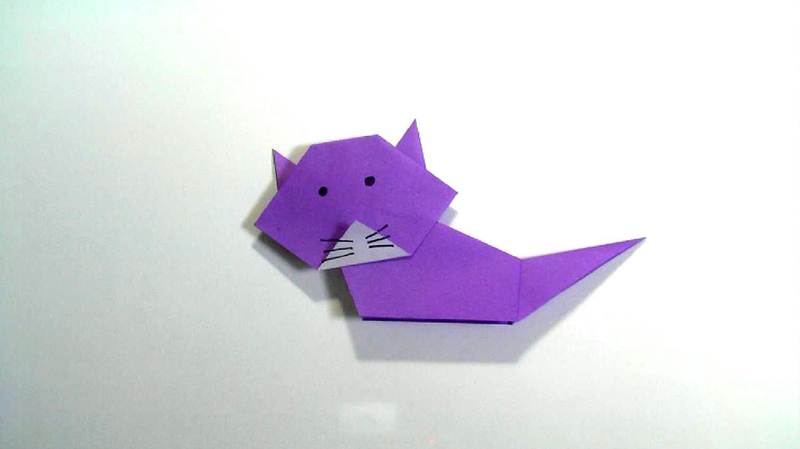 It is very easy to fold this model, besides the result is so sweet! 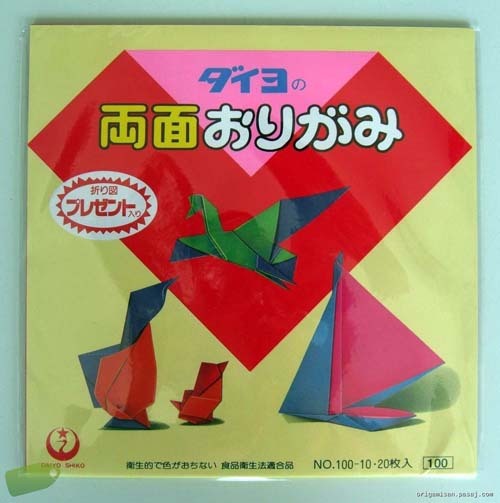 Some of our readers are complaining about Origamisan not having difficult Origami models. 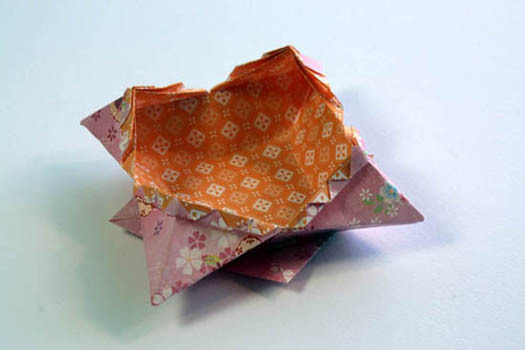 As Origamisan gets bigger we will have more difficult models too; however we recommend for the beginners to work on the easy models as once you are disappointed then you may completely lose your eagerness for Origami. 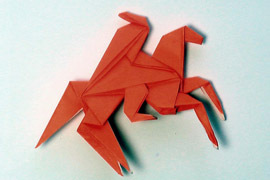 Today we are having a slightly more difficult model ; a cavalier. We hope you enjoy! 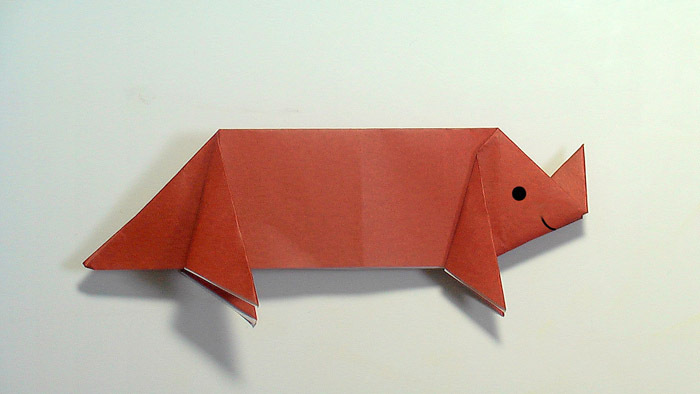 As spring break is ending school is getting busier plus we are also dealing with the Origami tour preparations that is why we could not add something new earlier but we finally gave a break to other things and took so many videos for Origamisan. Our first video is an airplane which is one of the best childhood toys, we believe. 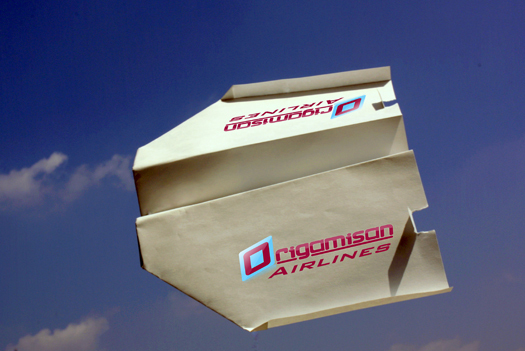 Let’s fly with “Origamisan Airlines”! 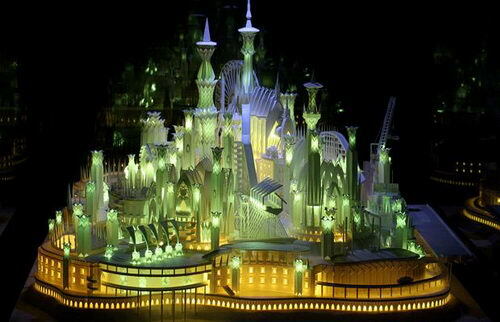 An origami artist from Japan, Wataru Itou, has spent four years crafting an incredible model city from paper. 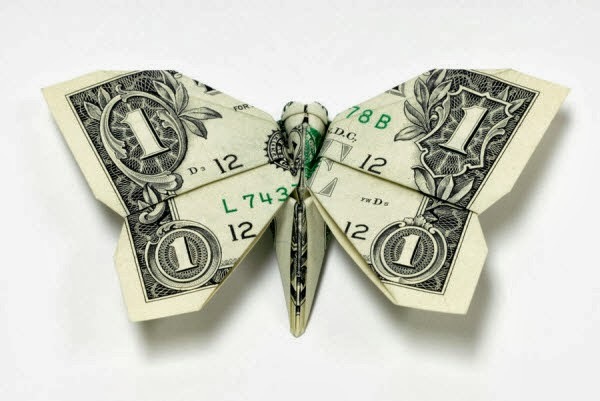 The entire piece – which measures 2.4m by 1.8m and is 1m high – has been crafted using only paper, which Wataru stuck together using craft glue, an art knife and hole puncher. 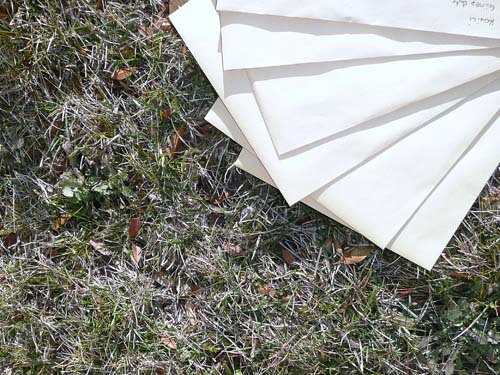 This is to inform you that all the Origami paper packages are sent to the participants. We are sorry as we are once again late to announce the results for many reasons. It is been a long time we last uploaded. A lot of things have been done during this time. 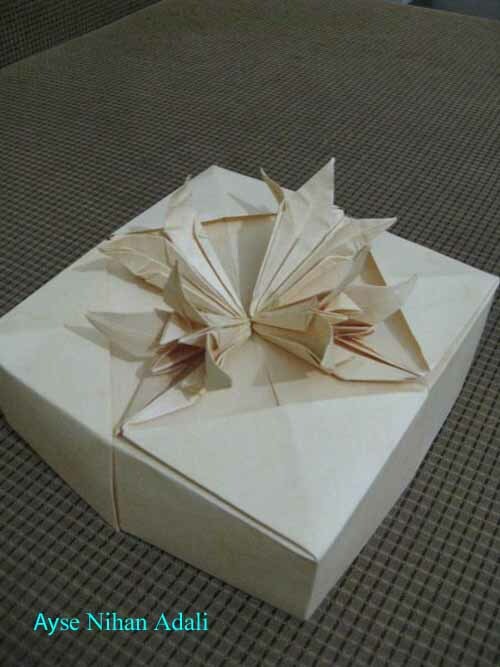 We know that we already exceed deadline for the Origami Challange. We are late but did not give up.